DO NOT INVEST IN CoinoUSD OR NxtUSD ASSETS! We launched CoinoUSD asset, an instrument tied to USD, which can be traded on NXT AE against NXT. We would like to give away some CoinoUSD to Nxters, so people would understand better how it works. CoinoUSD is a USD-tied asset, which means that 1 CoinoUSD always holds the value of $1. It’s traded against NXT on Nxt Asset Exchange, thus creating the first NXT/USD decentralized market, it can be traded for BTC/NXT/XMR on the centralized exchange Poloniex, and you can buy and sell it using Coinomat services. 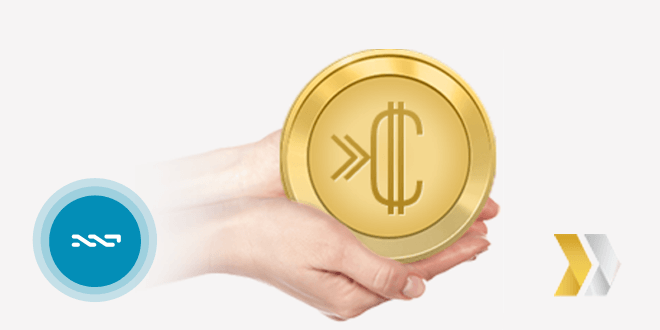 The Coinomat gateway allows you to buy CoinoUSD for USD denominated payment systems. When you buy CoinoUSD assets they’re transferred to you, and can be traded or sold back to Coinomat. CoinoUSD assets are traded on Nxt decentralized AE. With NXT to USD trading directly on the Nxt blockchain, you can take a break from possible price fluctuations by trading NXT to CoinoUSD, like you trade BTC to USD on exchanges. By using the NXT client software you can now send a transfer not only in NXT, but a transfer denominated in USD. Your receipient can trade it or just cash it out using Coinomat service. Withdraw CoinoUSD at Coinomat.com to your bank card or to PerfectMoney, Egopay or Okpay. You can withdraw NXT or BTC/NXT/XMR funds at Poloniex directly to your Visa/Mastercard. Our main target is promotion of NXT AE USD/NXT trading. We would like to give away some CoinoUSD to Nxters, so people would understand better how it works. Please post your NXT account (use an old one to avoid providing public key), and within 24 hours you receive 5 CoinoUSD. We plan to give away some 1 k USD. Let’s see how it goes. There was a CoinoUSD giveaway at Poloniex, but it went out really in minutes, I didn’t even have time to post here.